Red Ribbon Week at J.D.H.S. If you tell the truth, you don’t have to remember anything. Because of Animal Crackers, many kids until they reach the age of ten, believe a bear is as tall as a giraffe. 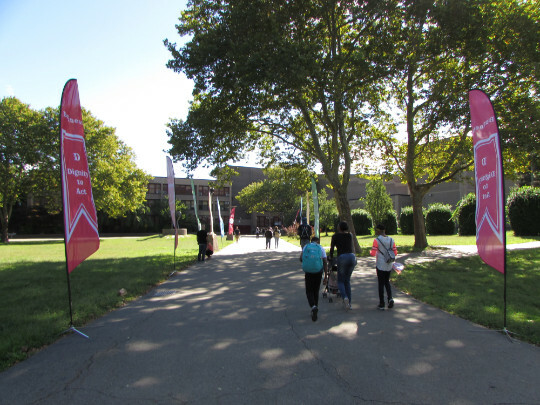 Students and families from all over came out to see all that Brooklyn high schools had to offer them. We at John Dewey H.S. were happy to host this event and showcase a taste of John Dewey H.S. Thank you to all guest and participants. Click here to view the event photo gallery. « Learn a New Skill! Know a Young Person Looking For a Job? This New Initiative is For Them. And You. Is There a Mismatch Between Career-Tech Ed and Good Jobs? Definition Falling short of some prescribed norm. Usage Substandard housing endangers the welfare of residents.